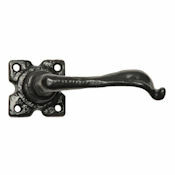 This quirky antique iron Lever Door Handle is certain to make a design statement on your interior or exterior doors. 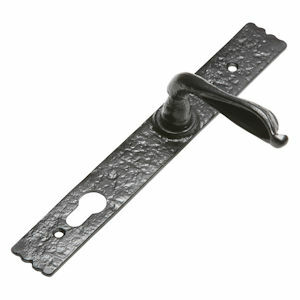 The unique style of the handle is further enhanced by the 50mm square rose plate. The handle is self-sprung making it suitable for light-sprung or heavy-sprung mortice latches. This lever door handle is expertly and lovingly crafted in Britain by Kirkpatrick Ltd of Willenhall using only high quality materials. It should not be confused with the poor quality imitations available from other suppliers. 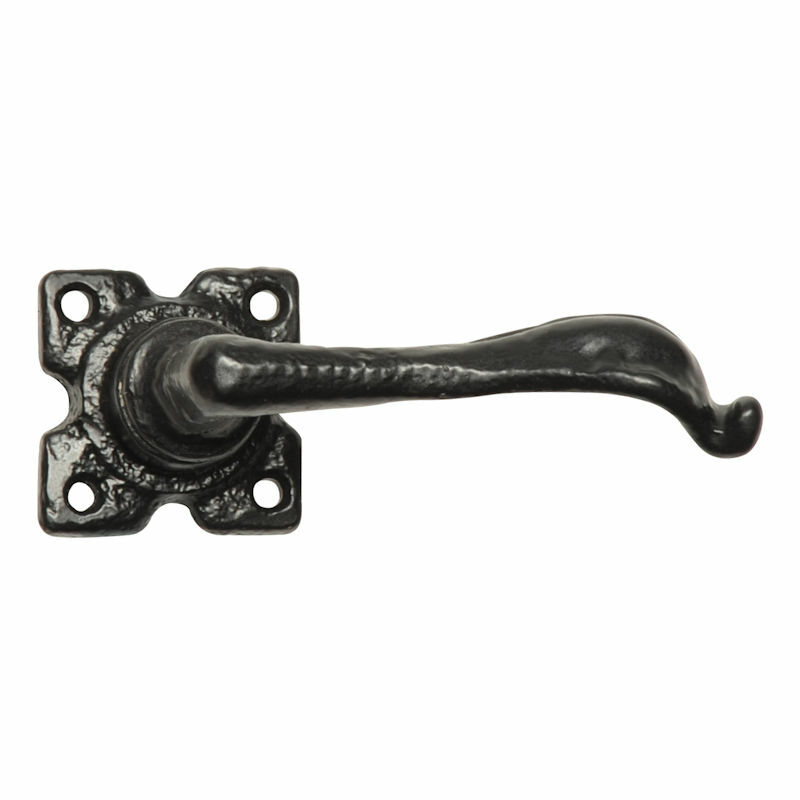 As with all our Wealden Black Iron range, this product will remain highly decorative and functional for many years to come. 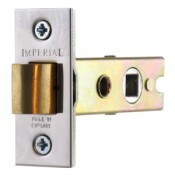 Use with tubular type mortice latches having an 8mm square spindle hole (UK standard size). The spindle supplied will suit doors up to 60mm thick. Not recommended for use with full or square case latches or mortice locks as the handle fixing screws may foul the lock/latch body. If the intent is to fit this handle on a lockable door we recommend using a tubular latch plus a separate deadlock. One pair of lever door handles as described (2 handles, one for each side of the door) complete with through spindle and suitable slotted round head fixing screws for wood. 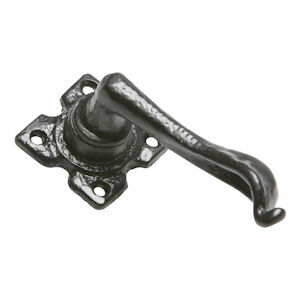 These door handles are normally held in stock for immediate despatch. If we are temporarily out of stock you should allow approximately 7 to 10 days for delivery.